Today we are going to talk about something that is important for leaders if we are going to effectively influence people. We are going to talk about COMMUNICATION. When I talk about communication, I’m not talking about public speaking (though many of these things can be applied to it) I’m talking about communicating in the context of relationships with the people you are leading. Communication is more than just what you say to someone, communication is how you say it to them. 93% of communication is not what you say, but how you say it. 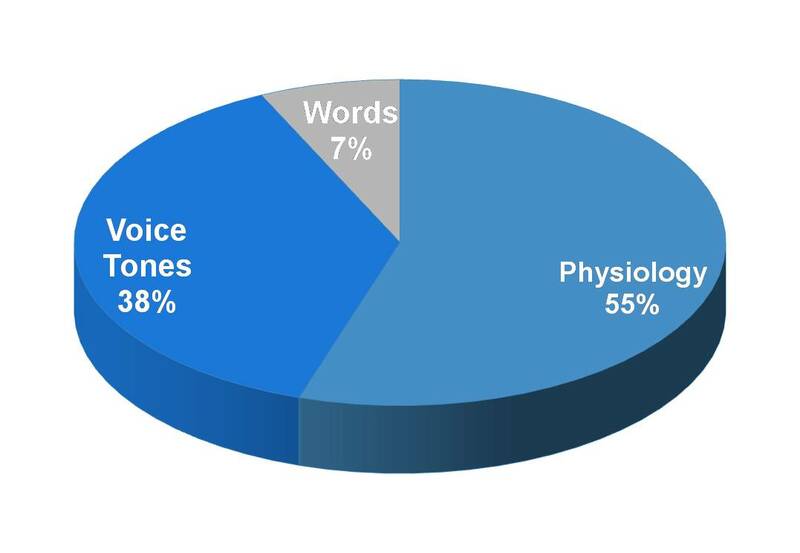 If you look at this, you see that word themselves are only 7% of communication, 38% is your tone of voice, and 55% is your body language. It is important to be aware of these things when you are communicating with someone so you can be sure they hear you properly. This kinda leads me to my next point. You cannot effectively communicate with people who think you don’t really care about them. I once heard it this way “People don’t care how much you know until they know how much you care.” You need to make sure people know that you really care about them before you can effectively communicate with them. What you need to be aware of as a leader when communicating with people is “what love language are they receiving?” because if you communicate with them the wrong way (especially those who don’t know and aren’t aware of these) you can push them away. COMMENTERS: Which Love Languages make you feel most loved? Which ones do the least for you?